The Armor All 600 - Surfers Paradise Queensland Australia. 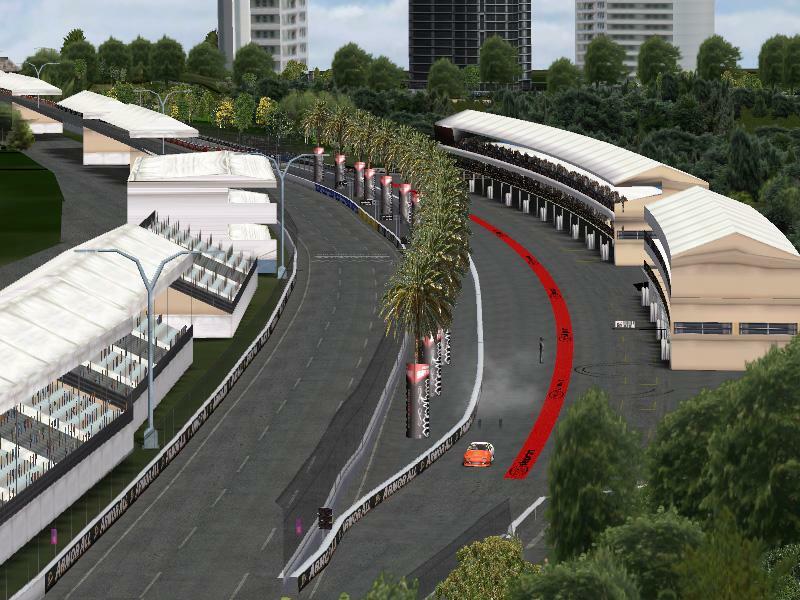 This circuit is the shorter distance track at Surfers Paradise which was used for the 2010 and 2011 V8 Supercar Series - we do have a 2009 Indy version of the circuit as well which is getting a few minor updates. Please do not provide secondary links for this circuit and do not post elsewhere thankyou. Thanks to our FVR Mod Team. No we aren't a cast of thousands. Ferret40 does the graphics, dBens1, AIW and testing, FlashQld - modelling, some textures and the ridiculous time frames to complete these things. Bebop01 - sounds. Thanks to Ryan Callan for additional assistance with tweaking some settings for us. They look good and adding some bumpmaps for the 2010 version. Included in the 2011. If you have an FVRSky issue - please download this file. There are currently no setups for Surfers Paradise Armor All 600. Add a Setup. 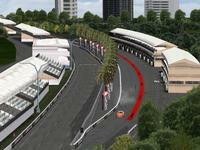 Nice track, Thank You for sharing . I've changed level of DX detail to DX9 - now it works. Thanks!